Prime minister of Pakistan, Imran Khan called a meeting for discussing sports related issues in the country. The newly appointed minister for Inter-Provincial Coordination (IPC) Fehmida Mirza will give a briefing to the PM over the sports crisis in Pakistan. Mirza will also brief PM about the poor performance of the participants in recently concluded Asian Games where Pakistan bagged only four Bronze. It is important to mention here that Fehmida has prepared the initial report on the performance of all the contestants in the Asian Games. She will also brief Mr Khan over the current crisis running in the Pakistan Olympic Association (POA) which has flawed the status of Pakistan. 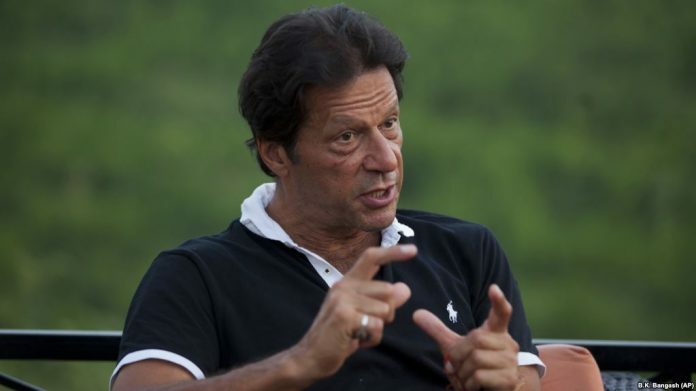 Imran is likely to take immediate measures to bring significant changes in the POA. On the other hand, Fehmida Mirza will discuss basic points about how to revive high-profile events in the country and to provide ample opportunities to the players to gain exposure. Her report will also contain additional important issues in which more prominent will the sports infrastructure. Earlier, Imran Khan made some big changes in the set-up of the Pakistan Cricket Board [PCB] bringing its new Chairman immediately after the resignation of Najam Sethi. Former ICC president, Ehsan Mani took charge of the only cricket governing body of the country [PCB], as Chairman.